We (I) take so many photos and it seems a shame that they get buried in the hard drive of my computer, never to see the light of day again. So over the past month or so I've been working on putting together an album of our last year. 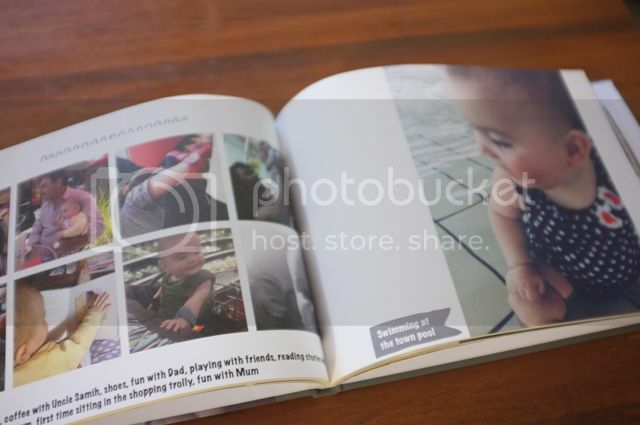 I used the Create with Kikki K photobooks to create the album. The Kikki K software is easy to download and intuitive to use and I'm more than a little embarrassed to admit that I liked the scrapbooking element it has to it. You can add little drawings or photo tags to your pages and you can have bright colourful backgrounds, if you're that way inclined. I stuck with the white background but used more than my fair share of photo tags. A while ago I read this post by Oh Joy where she mentions her method of saving the best photos each month so that at the end of the year all you need to do is edit the photos down again and then layout the book. Going forward I'm going to pop my favourite photos as I upload them into a folder in my iPhoto and try and do a layout page per month. Each January I'll aim to print a new photobook of the past year. 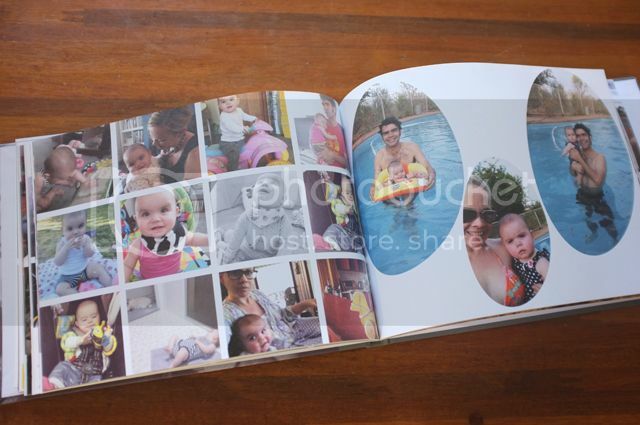 For further inspiration on Photobooks and Memory Keeping check out Pink Ronnie's blog. Her dedication to memory keeping is truly inspiring.